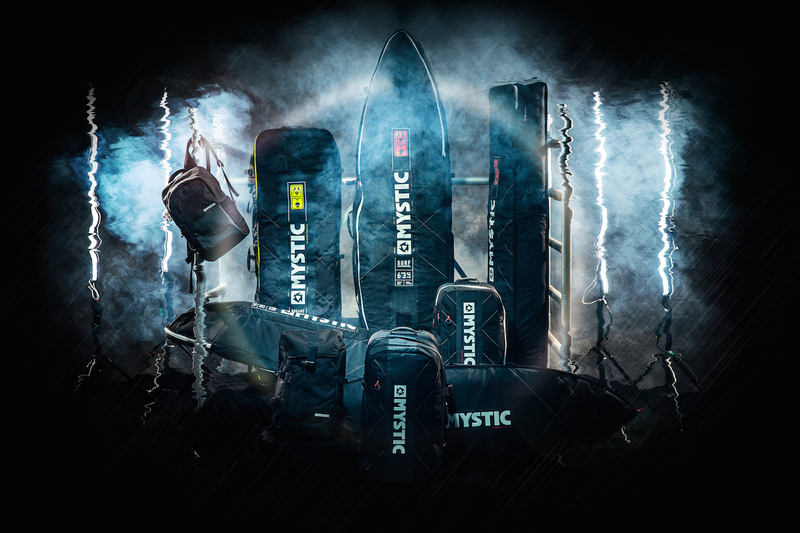 With a passion for big waves and harsh conditions, but held back by the limited equipment on the market, a pioneering group of Dutch kiteboarders & windsurfers set up Mystic, a brand that helps push riders further. We caught up with Mystic Marketing Manager Jorn Thoes to see what direction they are taking in 2018. 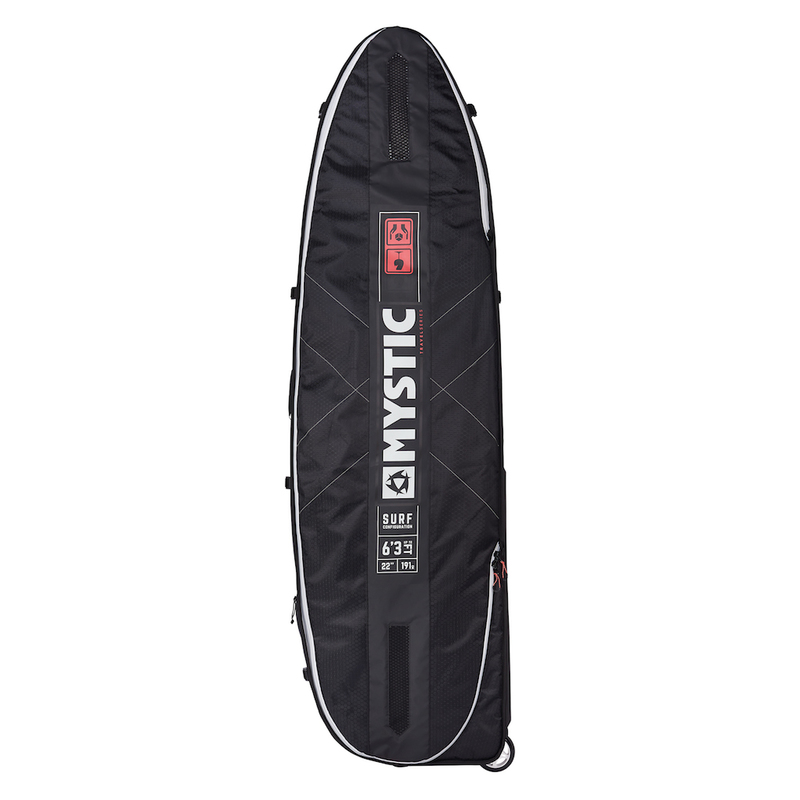 The R&D team at Mystic has created a dedicated collection for Kiteboarding, Windsurfing, Stand Up Paddling, and Lifestyle. 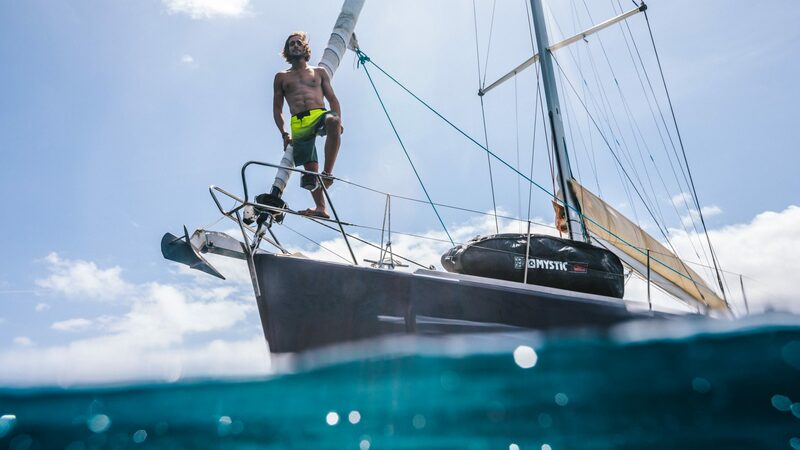 We’ve combined our passion and on-water experiences with new trends, fabrics and innovations in order to deliver top quality products to stand out on the water day in, day out. The Mystic collection is filled with loads of new products and features. One of them is our fully updated boardbag range. Overall which categories perform best for Mystic and why? Harnesses and wetsuits are still the biggest categories for Mystic. Next to that, we have a great accessory line, technical tops and our impacts vests and helmets also perform very well. Germany, France, The Netherlands, and the UK are one of our biggest countries, we also see big growth and potential in the U.S.
Tell us about your push into boardbags. Our full boardbag range has been updated! The look and feel of the full range has been updated with a clean and contemporary design. The range consists of 13 bags in 34 configurations. A big chunk of them are for kiteboarding, but we also offer the Surf Pro bag (up to 6’3) and Daypacks for surfboards (up to 6’3). Next to that we also have a range of travelbags, 95-litre check-in baggage 40-litre cabin size baggage and two stylish backpacks. Why is this now a focus market for you? Our roots are in the action sports industry, all of our users travel the world to score the best conditions. With our travel range, we support them on their adventures all over the world. We have produced boardbags for many years, and we’ve used this experience to constantly improve the usability and performance of the bags. 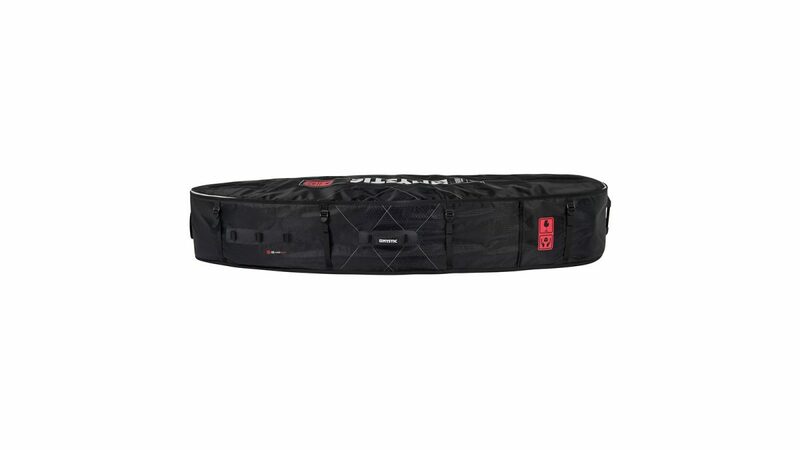 What are the key features of your boardbag range? The new HXcomb shell and heavy-duty tarpaulin is prepared to take a beating. The XL wheels make it easy to take your gear anywhere, the extra protection on the inside prevents wear from the sharp edges of your fins and the 3D mesh airvents keep your gear fresh when you’re on the move! 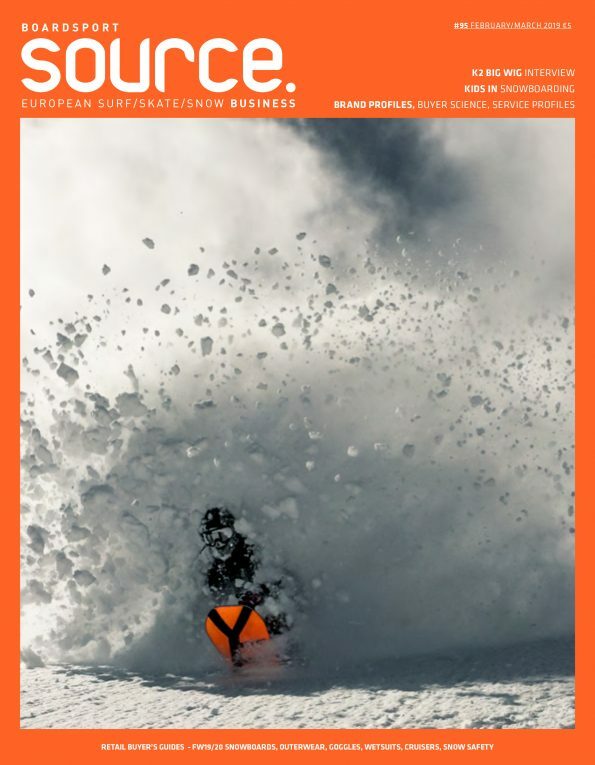 Why should retailers stock your boardbags? We have been developing boardbags for many years now and have been improving them ever since. Our team riders are constantly on the road and have been testing them on their travels all over the world!